Welcome to 216 The NET, Your Daily Dose of Encouragement. Join Chuck and Ron as they have guest David Ellis. Tom and Robbie talk to Nicolas who started his battle with the Big C at 10 years old. April Stewart and Jim Wautlet were in studio and retired General Mark Stanich was on the phone with the crew recognized Veterans and discussed their careers. In this 2018 Halloween Edition, the Kent, Coach and Rancher Ron talk with guest Geri Condon on overcoming your fears. Tom Sellars and Robbie Robinson encouraging those in the battle with cancer and their families. Tom and Robbie talk about getting the news that your cancer is back... What do you do? Join Tom and Robbie as they go over the several walks to join in and raise awareness for all types of Cancer. These walks help raise money that goes towards research to end Cancer. 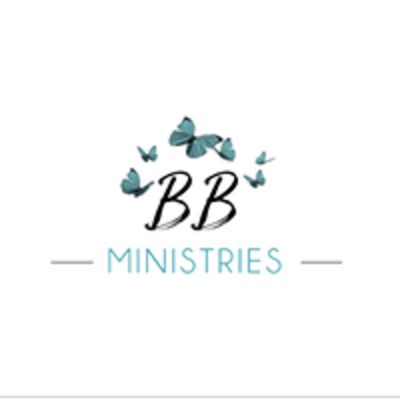 Join the Beautifully Broken Ministry team... Yes there is a little hiccup at the beginning, but stick to it as they discuss PEACE. Join Dawn, Nikki and the Beautifully Broken Ministry team as they discuss the importance of know that you are loved. Join the Beautifully Broken team as they discuss ways to be encouraged. Dawn and Nikki have some fun totally uncaffeinated. 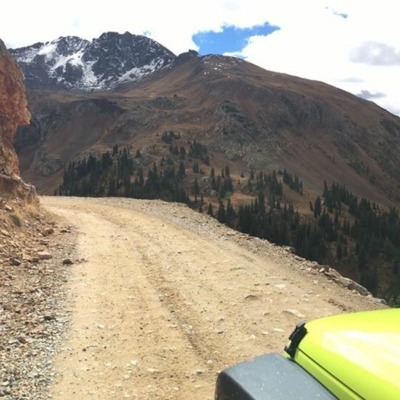 This week, Chuck and Ron discuss How to Choose your Next Adventure. 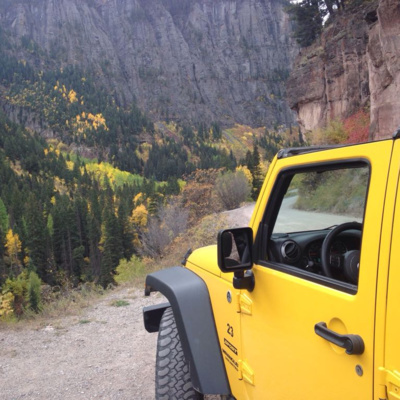 There is no better time than the present to take on your next adventure. Join Chuck and Ron this week as they discuss Passion. Yes, coming out of Chemical Brain Freeze, what is your Passion? What is going to keep you going over the next 20 years? Stick around and learn how to find yours. 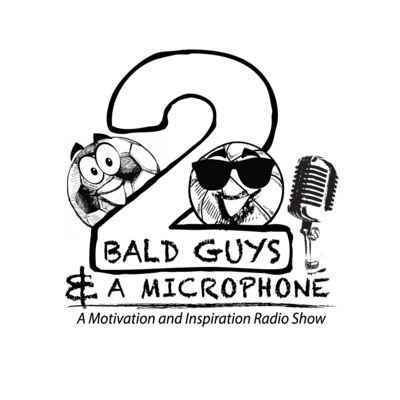 Join @ Bald Guys and Rancher Ron and their guests, RJ White, Coach Washington and Coach A.P. from the Vipers Pro Basketball Organization as they discuss how to take the Correct Course of Action for your life. 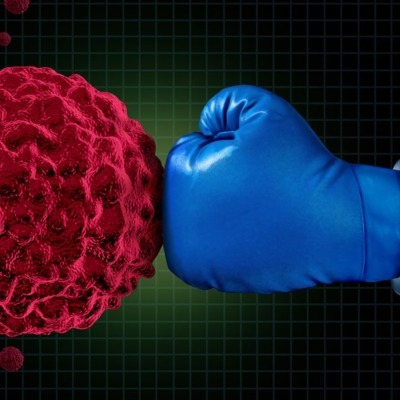 Join Tom Sellars and Robbie Robinson this week as Robbie talks about Blood Cancer. The Hope these two give is incredible. Join Mike Babicz and Tim Stewart as they bring you your Daily Dose of Encouragement from the Wilmont Raceway. Join Chuck Inman and Ron Hoesterey as they help Baby Boomers with the Adventures of Unstructured Time. 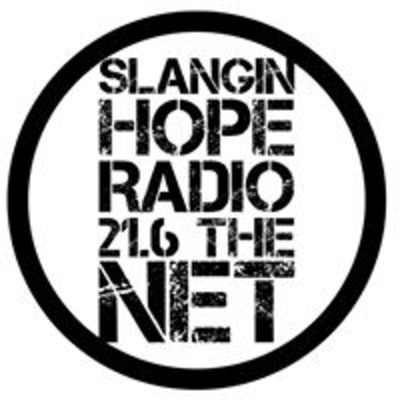 Join Slangin Hope Radio as they have guest Joe Turner on. 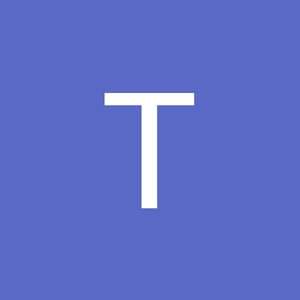 Tom Sellars gives us Hope this week with Tracy and Gary. Join Hosts Chuck Inman and Ron Hoesterey as they help Baby Boomers find their next adventure, their passion and what to do with their unstructured time. Join Shay and Jess Sassano as they talk addiction/alcoholic recovery, but also about the hope that people need in today's world. Practice? Why do adults stop Practicing? 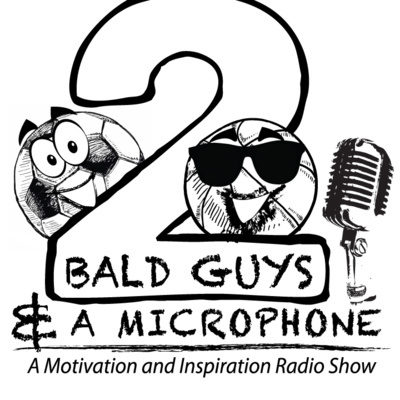 2 bald Guys and Rancher Ron discuss why adults Stop practicing and why they shouldn't. Catch some East Texas Wisdom, Coaches Cadence and Rapid Fire in this episode.